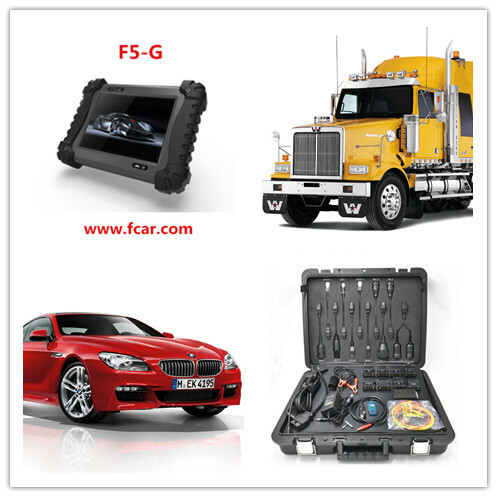 FCAR F5-G is an all-in-one auto tool to diagnose passenger, light commercial and heavy duty vehicles, including 200 vehicles and technical materials to meet various needs. 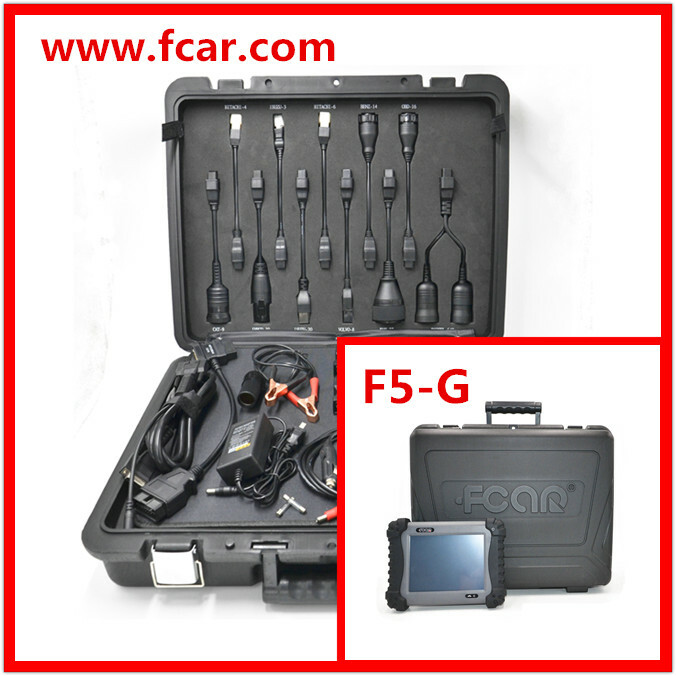 l High compatibility enables F5-G as an all-in-one to diagnose passenger & light commercial vehicles and heavy duty trucks. 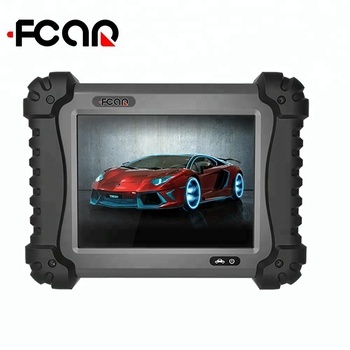 l Enormous database includes more than 200 vehicle models and technical materials to provide better and faster troubleshooting diagnosis solutions to meet various customers’needs. 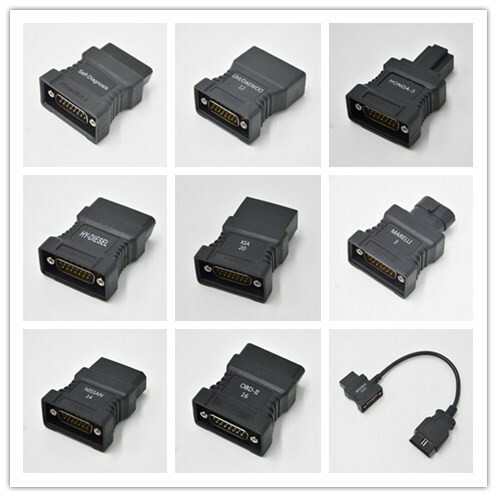 l Specially desgined to test engines, transmissions, ABS and many other systems made by different manufacturers. 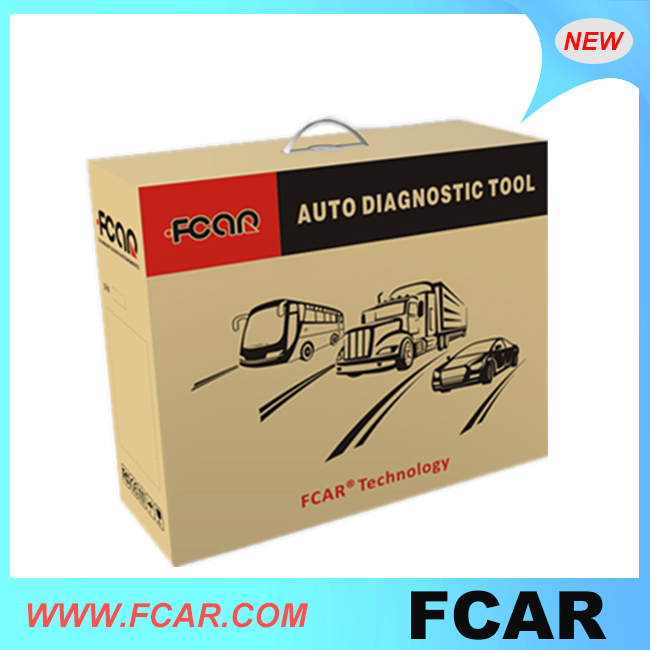 l Powerful capacity to all kinds of electronic control system diagnosis of diesel engines from Europe, America and Asia, and support a variety of protocols like standard high & low Can-Bus, J1587, J1939 and other communication protocols. 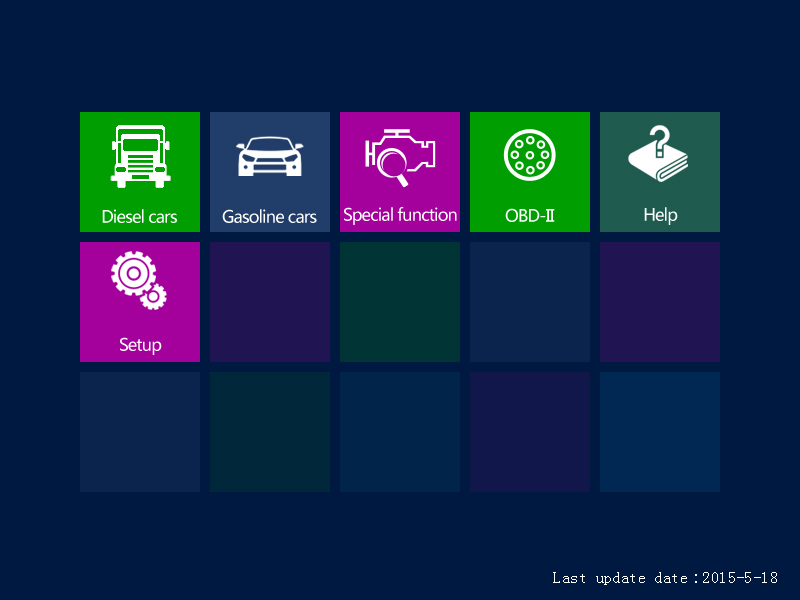 l Multi-language makes easy understanding and operation. 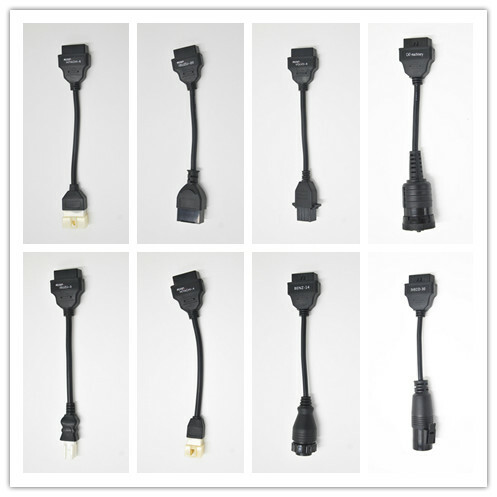 l Perfect experience of one-to-one after-sale service to solve any problem.